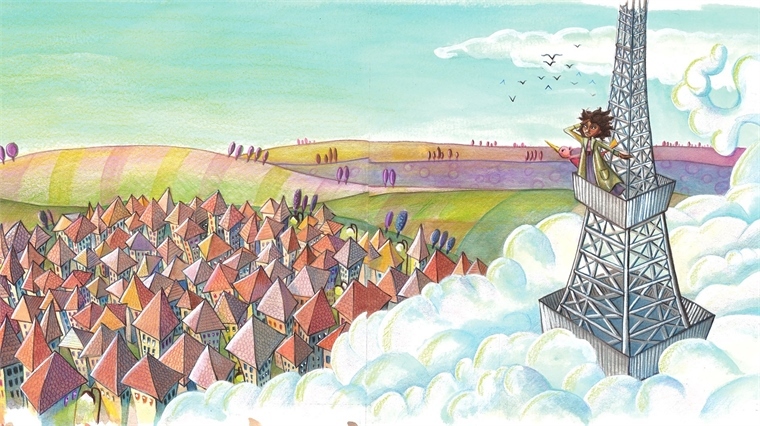 US publishing collective Queen Girls is creating storybooks for girls that encourage them to break free from stereotypes and follow their dreams. The stories feature real-life heroines who have overcome challenges and defied conventional views to achieve their goals. Due to ship in March 2017 and available in English and Spanish, the collection's first sory – Bessie, Queen of the Sky – is about Bessie Coleman, the first African-American woman in the world to receive a pilot's license. Savi, Queen of Education will publish soon afterwards and is a tale inspired by the story of Savitribai Phule, a female poet, educationalist and social reformer. One of the earliest crusaders of educational rights for girls in India, Savi became the first female teacher at the first school for women, which was founded by herself and her family. "Female characters are often stereotyped or one-dimensional: the mother figure, the homemaker, the exotic beauty, the love seeker," say the founders of Queen Girls. "We believe that we should be telling different stories to our children. 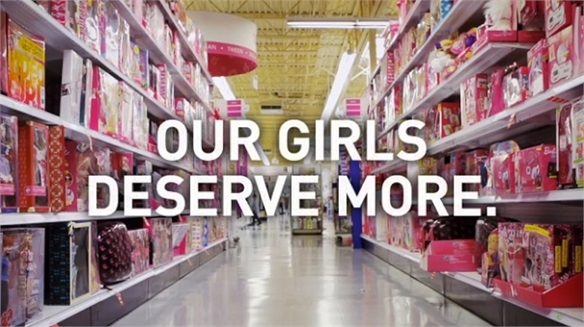 Let's encourage girls to find their happiness, passions, drive and self-confidence from within." In particular, the books will appeal to younger multicultural Gen Z (aged seven to 21) consumers, who have diversity and inclusivity woven into their collective psyche. For more on the products and services shattering stereotypes and creating alternatives for outdated narratives, see Culture Guardians and Gen Z: Smart Kids Take Control. 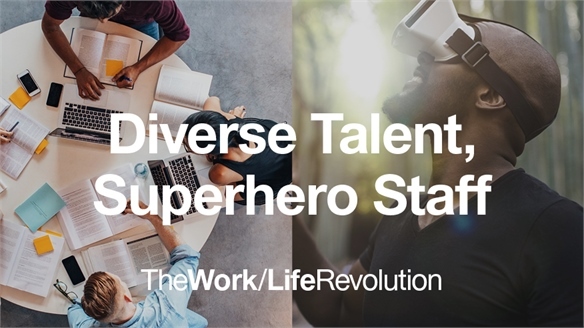 Diverse Talent, Superhero Staff Diverse Talent, Superhero Staff Brands that create and communicate a culture of diversity attract the best talent, and versatile workforces are a key predictor of companies outperforming their competitors. Cultivating an open and diverse workplace culture offers a crucial opportunity for growth. Find out how brands can take that opportunity and empower employees to reach their full potential. 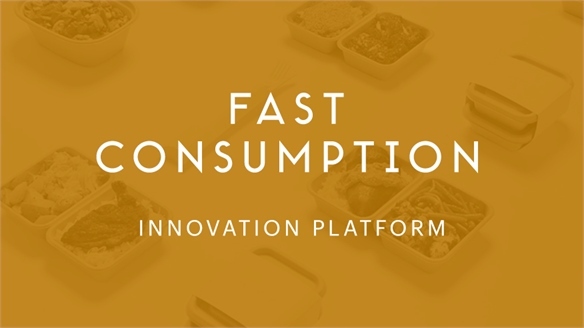 Fast Consumption 2017/18 Fast Consumption 2017/18 Fast Consumption examines a modern approach to living and spending that is rooted in agility and convenience. 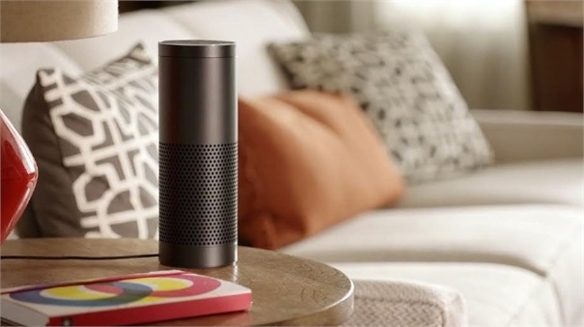 Derived from the FMCG market, we examine how these principles now reach almost every industry and category, from the consumer habits that drive on-demand service to the product and retail strategies that are maximising brand reach. Cannes Lions 2017: Inclusive Innovation Cannes 2017: Inclusive Innovation Equality, inclusivity and empathy were the words that shaped the agenda at this year's Cannes Lions festival. We share the diversity directions that every brand needs to embrace to stay relevant in a world where identities are becoming more complex than ever. Pop Culture Round-Up: May 2017 Pop Culture Round-Up: May 2017 Our pop culture round-ups map where trends came from and where they might be headed, identifying where individual branches of media intersect in the cultural remix lab of social media platforms and fan communities. 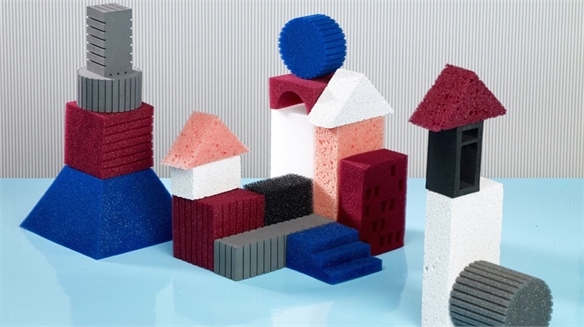 Diversity Outlook Scenario Diversity Outlook Scenario How will today's innovations evolve to shape future lifestyles? In our Diversity Outlook update, we draw on our previous reporting to uncover the shifts in behaviours, attitudes and values that will create new opportunities for brands by 2030. 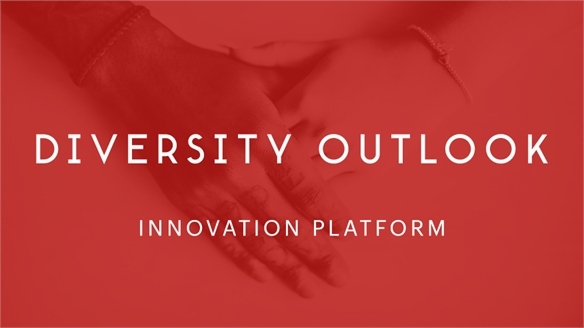 Diversity Outlook 2017/18 Diversity Outlook 2017/18 Diversity Outlook captures the nuances of diversity's shifting definitions, showing brands how to embrace an ethos of inclusivity. We unpick evolving consumer views on gender, age, sexuality, race, body positivity, culture and physical and mental disability, identifying the products, services and engagement strategies that resonate most. 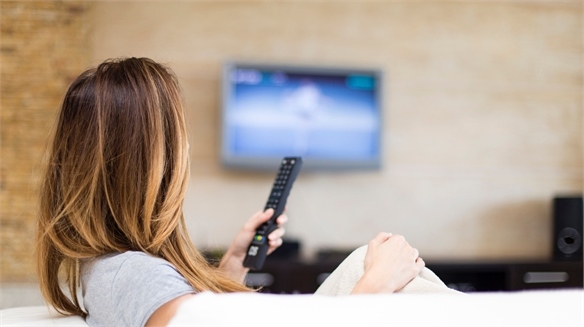 US Women & Representation: Divergent Views US Women & Representation A study by US-based media and entertainment company A&E Networks has found that 44% of American women don't see themselves adequately depicted in TV shows, movies and advertising. 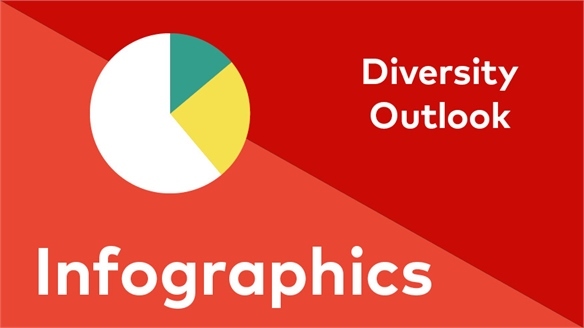 Diversity Outlook: The Consumer of 2030 Infographics Diversity Outlook Infographics How will today's innovations evolve to shape future lifestyles? 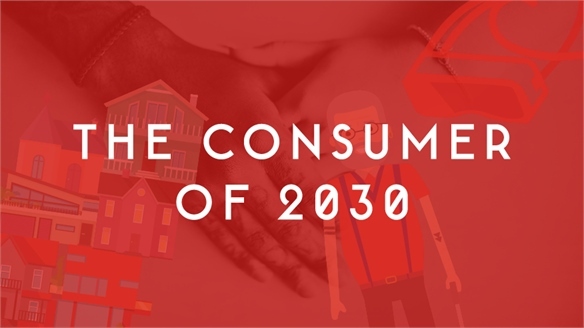 In our Diversity Outlook infographics, we draw on our previous reporting to uncover the shifts in behaviours, attitudes and values that will create new opportunities for brands by 2030. Read the full report here. The Pivotal Generation: Getting to Know Gen Z The Pivotals: Getting to Know Gen Z Gen Z (aged 15 to 19), or the 'Pivotal Generation', want to work for success, believe that equality is non-negotiable and respect brands that portray reality honestly – according to a report from US marketing consultancy FutureCast and American ad agency Barkley. 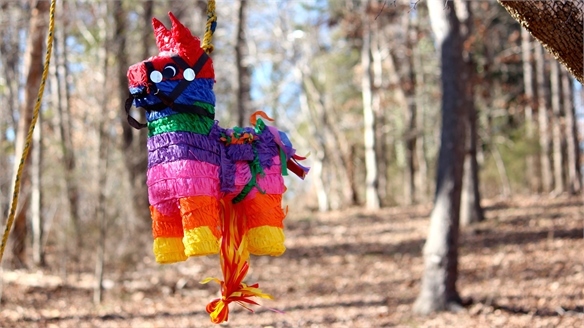 Gen Z: Craving Creativity in the Classroom Gen Z Crave Creativity Multinational software company Adobe has published Gen Z in the Classroom: Creating the Future. 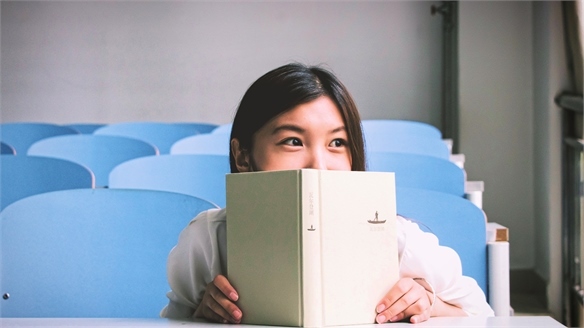 The survey of more than 1,000 US Gen Z students (aged 11-17) and 400+ teachers focuses on their feelings about learning, creativity and the future. 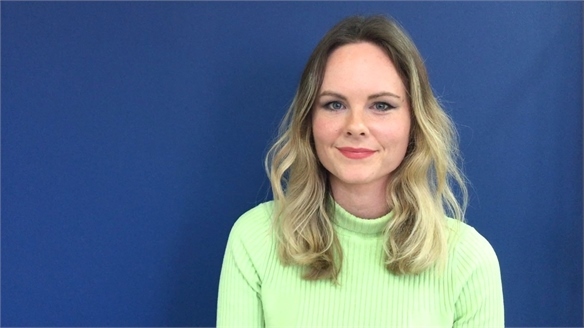 VIDEO: Culture Guardians VIDEO: Culture Guardians Assistant editor for Consumer Lifestyle Kate Johnson discusses culture guardians, heritage-proud US multicultural consumers who are remixing their sense of self to reflect and integrate increasingly diverse backgrounds. Culture Guardians Culture Guardians Heritage-proud culture guardians are remixing their sense of self to reflect and integrate increasingly diverse backgrounds. 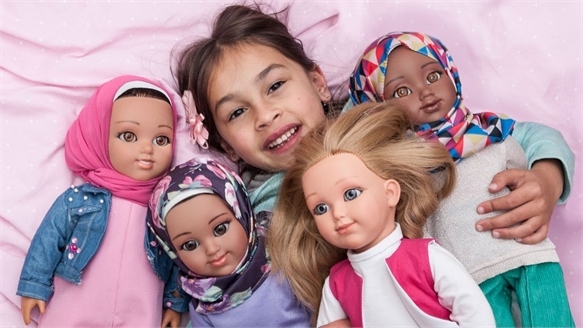 We show brands how to respond to the accelerating cross-culturalism movement. 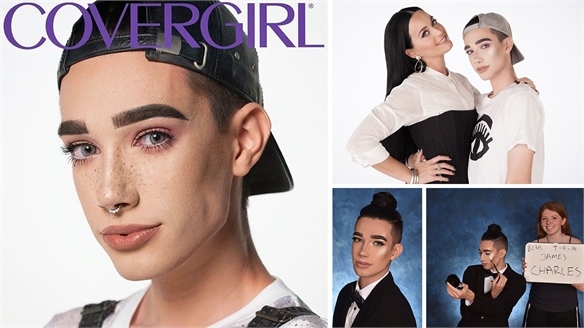 CoverGirl Signs 17-year-old Cover Boy CoverGirl Signs Teen Cover Boy US cosmetics brand CoverGirl has announced a new ambassador and its “very first cover boy” – James Charles, a 17-year-old make-up artist and senior year school student from Bethlehem, New York. 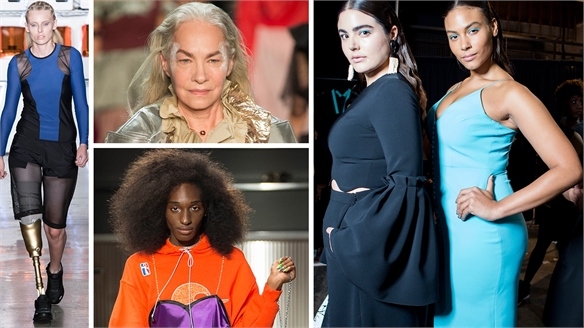 'No Normal' at NYFW S/S 17 'No Normal' at NYFW S/S 17 As diversity and inclusivity increasingly become part of the conversation around Fashion Weeks, designers that don’t embrace evolving notions of beauty risk falling out of sync with the “no normal” generation. 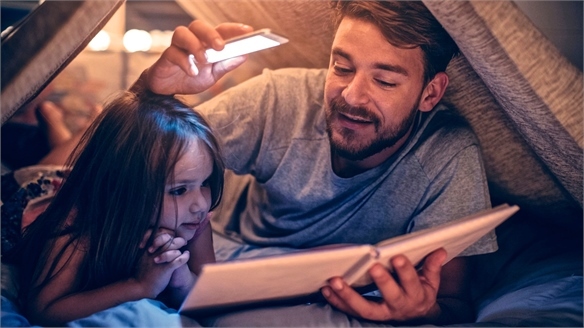 Campfire: Immersive Bedtime Stories Campfire: Immersive Bedtime Stories Washington-based start-up Freak’n Genius has launched a new app that uses voice recognition and the Internet of Things (IoT) to create an immersive bedtime story experience for parents and children. 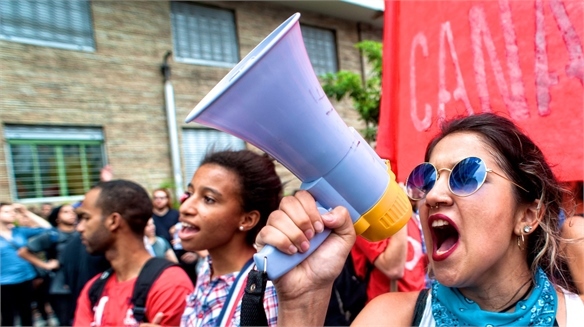 Next-Gen Activists Next-Gen Activists Proactive and energetic, next-gen activists are embracing new ways to streamline change – from holographic protests and emoji action, to drone deliveries and photo-led donations. We explore how activist attitudes are shifting and identify how brands can take a stand to gain this consumer group's respect. 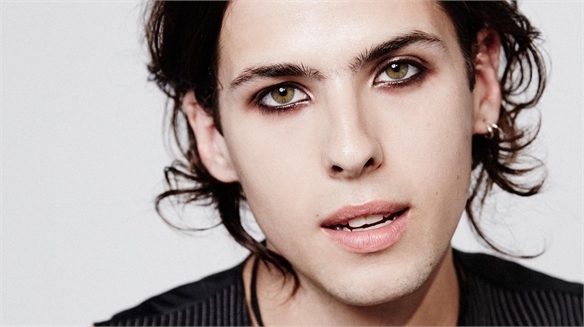 Gender-Fluid Generation: Beauty Attitudes Gender-Fluid Generation: Beauty The open attitudes of young millennial and Gen Z consumers towards gender fluidity are driving them to shrug off labels and ignore 'normal' standards prescribed by the media and beauty industries. Stylus explores the rising tide of gender-fluid beauty influencers, new rebellious grooming trends, and the brands catering to this free-spirited consumer group. 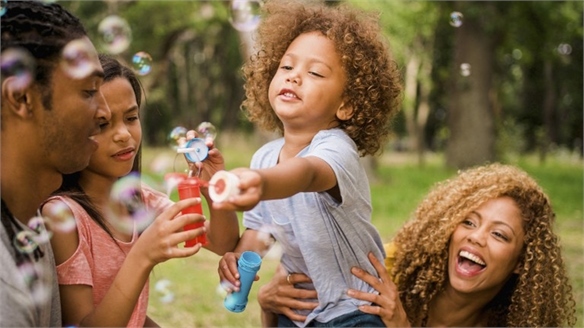 No Normal: Post-Diversity Marketing No Normal: Post-Diversity Marketing Gen Z and millennial consumers feel it unnecessary to downplay their differences in order to get ahead. 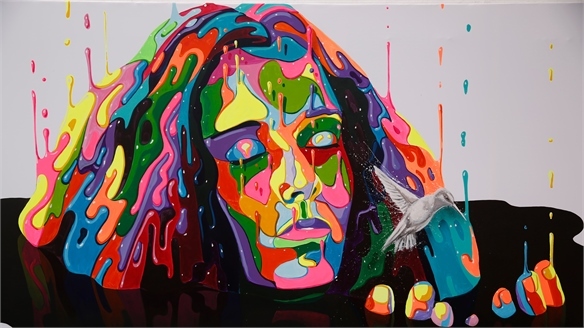 Curating their personal brands by synthesising influences from all age groups, genders and cultures, these ‘omniculturalists’ are rendering homogenised marketing increasingly redundant. We look at how brands can redefine their storytelling to embrace the new normal of ‘no normal’. 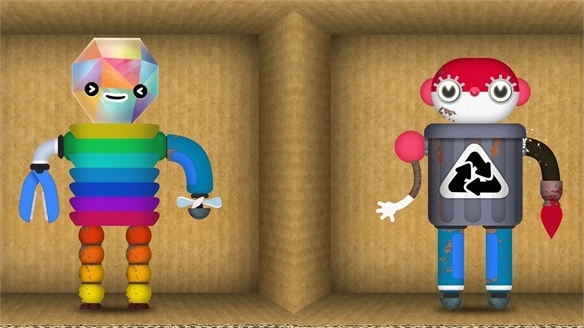 Gender-Neutral Gaming for Kids Gender-Neutral Gaming for Kids Children can play digital games that address issues of gender stereotyping and understanding emotion at The Games Europe Plays exhibition, to be held at the Finnish Institute in London from April 2-10, 2016. SXSWi 2016: New Core Consumers SXSWi 2016: New Core Consumers Fluid families, diverse Latinos and creative Cubans represent the next generation of core consumers, according to multicultural media and marketing experts speaking at this year's South by Southwest Interactive. We reveal what defines them and how brands should represent them. 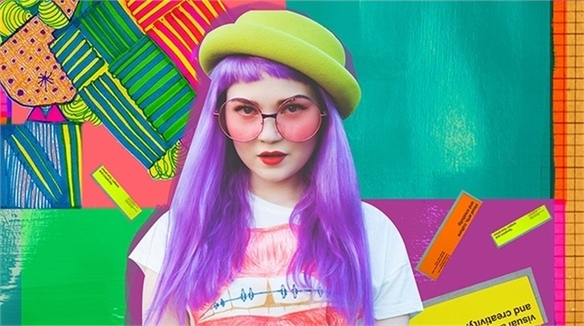 Gen Z: Pragmatic & Entrepreneurial Gen Z: Pragmatic & Entrepreneurial A study looking at the social and political attitudes of older members of Gen Z in the US (aged 14 to 17) has found them to have a pragmatic outlook. Goldie Blox: Engineering Toys for Girls Goldie Blox: Engineering For Girls “Engineering Toys for Girls” is the tagline for Goldie Blox Inc – a toy company founded in 2012 by Debbie Sterling, an American Stanford University engineering graduate dedicated to banishing the pink-n-fluffy stereotype surrounding toys for little girls.